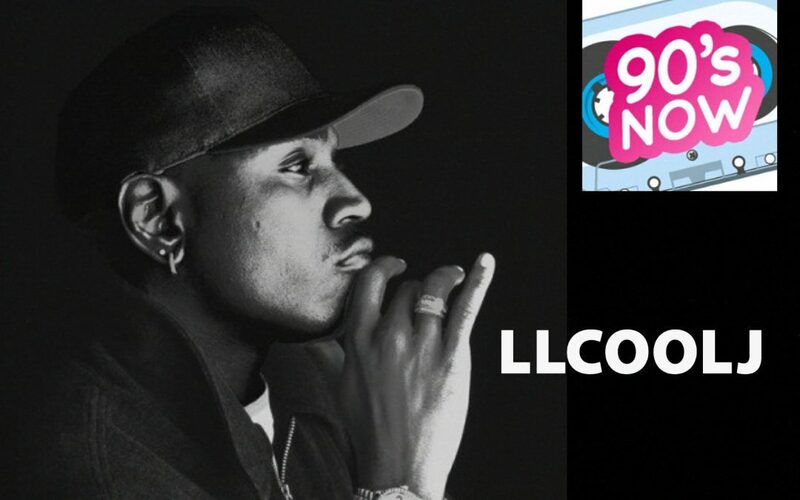 LL Cool J Getting His Due! Where are you on the debate of whether Justin Timberlake should have Janet Jackson with him when he does the SuperBowl Half-Time Show? You can guess what Kelly says, now imagine where Sharon thinks the tassles should go this time! We’ll talk about a silver anniversary for R.E.M., and we’ve got music from the the first hip-hop artist to receive the Kennedy Center Honors, Duran Duran, Destiny’s Child and lots more! Thanks for listening to 90’s NOW!